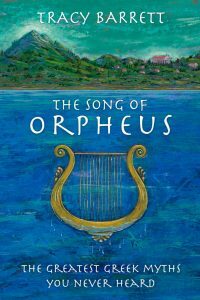 Aside from the fact that so much Western thought originated in and around Greece, making it important to explore as many Greek stories as possible, it’s just plain fun to tell stories that may have been forgotten. Then there’s the popularity of Percy Jackson, 300, and other related stories. Those who enjoy these ancient tales inevitably want more, and here they are. Barrett cleverly approaches the multitude of myths by introducing a narrator who must tell a number of previously unheard tales to be reunited with his love after 3,000 years. 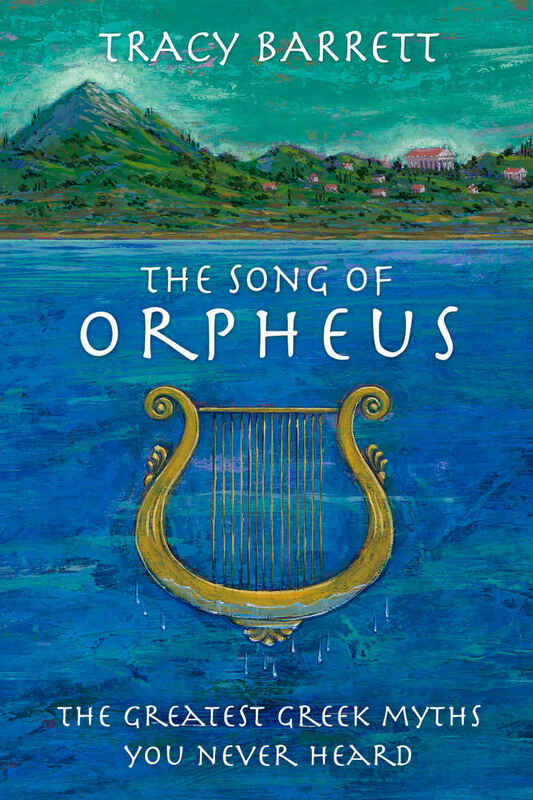 The narrator, Orpheus, was turned into a rock and thus separated from Eurydice. He begins with his own background, then quickly moves on to sixteen other stories about a variety of subjects. First is the Greek version of the big bang. How does Zeus reward two brothers for being amusing? Gods granting wishes, but in unexpected ways. Statues without feet. The life of the first bee-keeper, cheese maker, and olive oil maker. Gods tricking people out of love. People casting spells for love. Fixed chariot races. And so on. Well-researched and well-organized, this is a great supplement for social studies or literature.